An anthology of classic and modern essays on Vedanta. 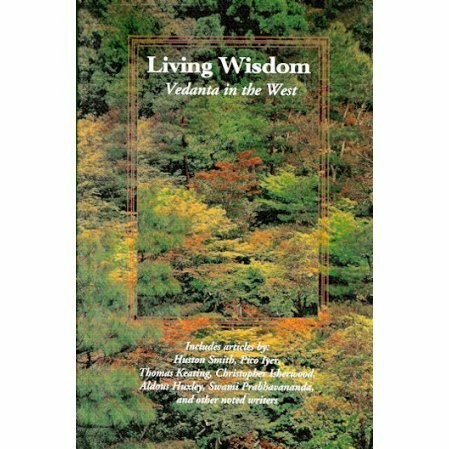 Based on the spiritual classic Vedanta for the Western World. Included are articles from the past and present by some of this century's finest writers on spirituality: Swami Prabhavananda, Christopher Isherwood, Huston Smith, Fr. Thomas Keating, Pico Iyer, Rabbi Asher Block, and other noted writers.